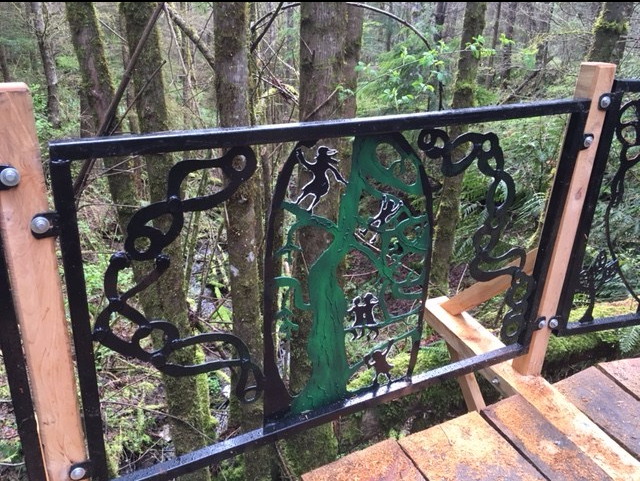 Insane level of detail on the new Jack and the Beanstalk bridge railing. Mark Belles created it and he and Devon Pelkie installed it. Posted on May 15, 2017. Bookmark the permalink. Comments Off on Jack_Bridge_3.